In a bid incentivize app developers and provided detailed mapping and traffic data to BlackBerry owners, RIM today announced it has signed a deal with TomTom, utilising its real-time traffic services in BlackBerry apps, including BlackBerry Traffic, BlackBerry Maps and BlackBerry Locate Services. What it means for BlackBerry owners is that not only will they be able to get up-to-the-minute traffic updates delivered directly to their device, they will also be able to download new apps via BlackBerry App World that could feature some form of TomTom’s real-time data service. The announcement comes at a time where Google is rapidly updating its own Maps service to provide detailed traffic reports and alternate routing information to Android device owners. In order to tempt users away from the more popular Android and iOS platforms, RIM recognises it needs to provide its own services to its customers. The key addition of third-support could also spur location-based app development, working out better for the end-user in terms of choice and the availability of feature-rich apps. 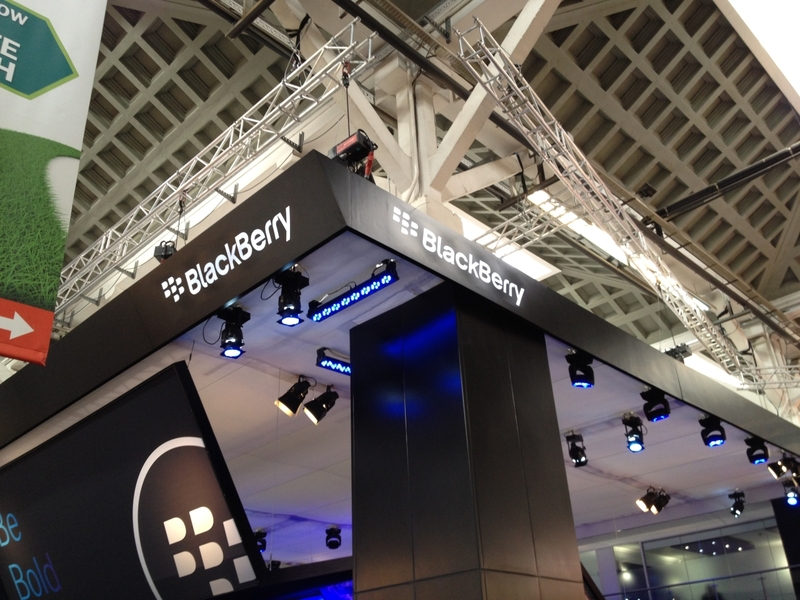 We expect that the partnership will extend to RIM’s upcoming BlackBerry 10 smartphones and tablets, devices that have recently been seeded to developers at the company’s BlackBerry World conference. We have reached out to RIM for comment and will update you should we receive a response.